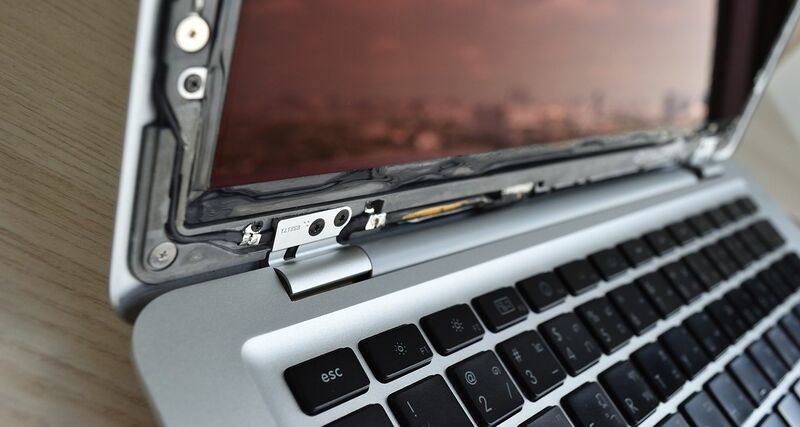 Taking apart and rebuilding a laptop will enable you to change out components, clean your system, or scrap the internal components of the laptop. 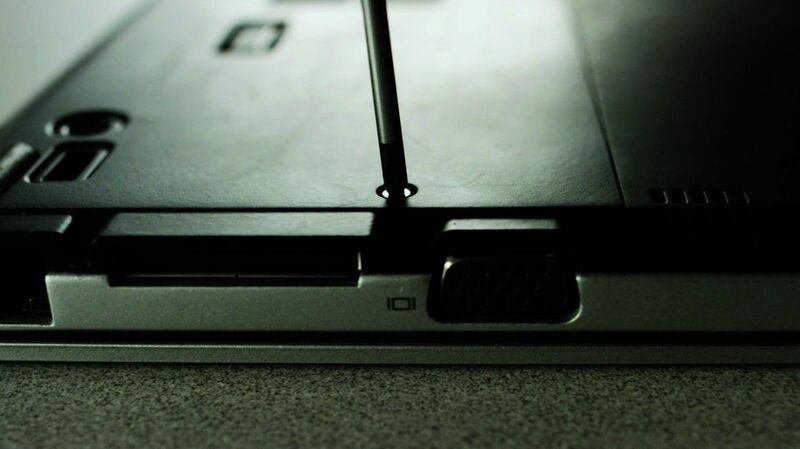 This is a general guide, which covers the most common laptop configuration. Laptop manufacturers vary, however, and some items might be in a slightly different place or connected differently. In general, the process is to remove the components you can reach first, being careful to disconnect any cables to the component first. Because there is little space in laptops, there is also very little slack in any cables, it’s easy to stretch the cables or cause damage to the connector if you don’t disconnect the cable before attempting to remove the component. If you are going to rebuild the laptop, it’s important to document where each component goes, which cables are connected to it, and where the slack from the cable is stored. Take a picture of each step to help you reassemble your laptop at the end of the process. Keep careful track of the screws and where they go, as different sizes and kinds of screws can be used on the same component. To reduce any potential mix-ups, re-insert the screws in the holes they came from, or tape the screws near the appropriate hole on the component. You will need a small Phillips-head screwdriver and possibly a flathead screwdriver, depending on the make of your laptop. To avoid the possibility of static electricity, wear an ESD wristband, or touch an unpainted piece of metal to discharge any built up static electricity. If you move away from your workspace, especially if you walk on carpet, touch an unpainted piece of metal again before resuming your work. Turn off the computer, unplug it, and remove the battery by moving the locking slider to the unlock position. There will be another slider, move it in the direction indicated, then pull the battery straight out. Press the power button for at least five seconds to discharge any remaining electricity in the system. Remove the back panels by unscrewing all the available screws. Be sure to look under the rubber feet and behind stickers for any hidden screws. If you are going to reassemble the laptop, organize the covers so you can put them back in the correct places later. Many components will be immediately accessible after removing the covers. 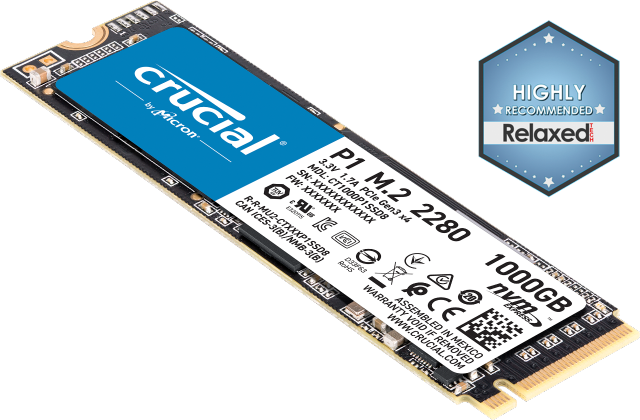 Generally, you can remove the storage drive, memory, and wireless card first. Disconnect the cables, then remove the storage drive. Sometimes laptop manufacturers do not provide a connector on ribbon cables, instead the cable itself is clamped into the component. If this is the case, you’ll need to open the clamp with the flathead screwdriver and remove the ribbon cable. The storage drive might be screwed in - if there are screws, remove them, keeping track of where each one goes. Remove the memory modules by pressing down on the clips that hold each module in place, using your fingers or a spudger tool. The module will pop up at a 30-degree angle, allowing you to remove it. Don’t touch the gold pins on the module. 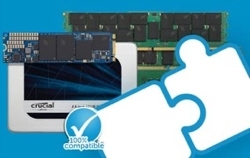 If you’re not reassembling the computer, find out how your old memory can be put to good use. The small gold-tipped cover near the wireless card is the wireless antenna. Pry this off with the flathead screwdriver, then remove the wireless card using clips similar to the memory modules. The next step is to remove the hinge cover plate and keyboard. Some manufacturers use screws on the hinge cover plate, some do not. If there are screws, they can be inside the removed battery area or on the hinge cover plate. Check for and remove any screws, then try to pry up the hinge cover plate. Sometimes there is a small notch that makes this easier. The plate should come loose easily, if there is more than a little resistance, check again for screws. Then, remove the hinge cover plate entirely. Remove the screws found under the hinge cover plate to remove the keyboard. If the keyboard does not want to move when you lift it up and forward, check for additional screws. Do not pull out the ribbon cable under the keyboard when you remove the keyboard. It will be held in place by a plastic hinge. Lift the hinge with your fingers or a plastic spudger tool. Remove any other cables in the area under the keyboard. The connectors move either up or forward. If the cable has a small plastic plug, it just pulls out. 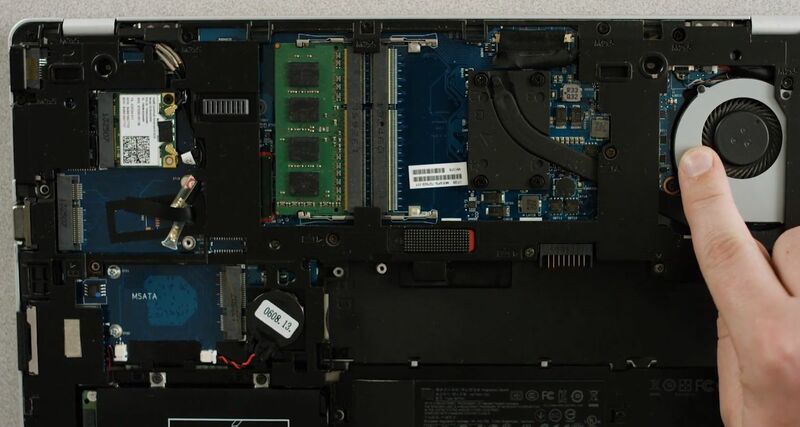 To remove the laptop screen, remove the antenna cable and the LCD data cable that connects from the area that housed the keyboard to the bottom edge of the screen. Take out the screws that connect the display to the hinge area. They could be on the back of the display, or on the inside, where the keyboard was. Gently remove the display assembly. On the screen remove the black rubber pads around the screen to access more screws. Use your fingernails to remove the pads, aggressive tools can tear the pads. Remove all the screws you find. Pry the front cover of the screen away from the back part. If you feel resistance, look for a screw you might have missed. To remove the screen, remove the very small screws on the side of the LCD screen. Do not touch the back part of the screen. You can now access the fluorescent lamp inverter. Pry the case on the bottom of the laptop apart. Remove the touchpad and continue to remove screws and disconnect the cables attached to the motherboard. You don’t always have to remove all the screws on the motherboard, some of them hold the motherboard components to the motherboard. Some manufacturers will mark the screws to remove the motherboard with a letter or an arrow. After the screws have been removed, the motherboard should come out with no resistance. If there is resistance, check for more screws. 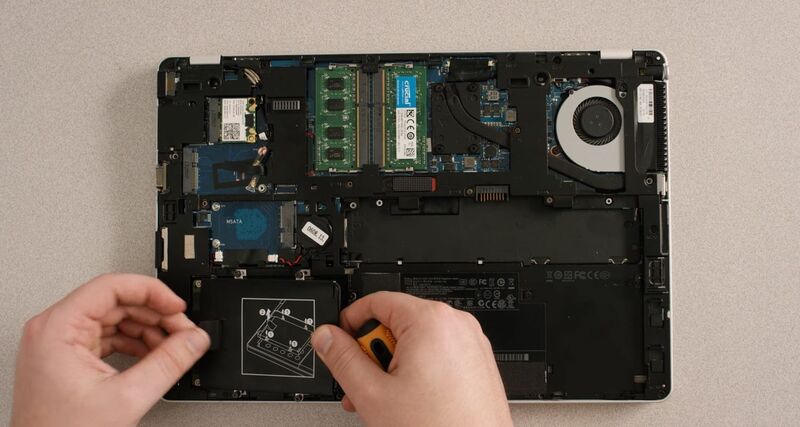 To reassemble your laptop, do each step in reverse order. Be sure that connectors are seated securely, cables aren’t kinked or stretched, and that all the screws go back into their correct holes. It’s usually a good idea to alternate tightening screws on a part to avoid cracking the part. For the keyboard ribbon cable, the lighter side goes up to prevent a twist in the cable. Taking apart and rebuilding a laptop is an accomplishment. Congratulations!